Netflix released their first quarter stock earnings letter, and we found out some fun new facts. 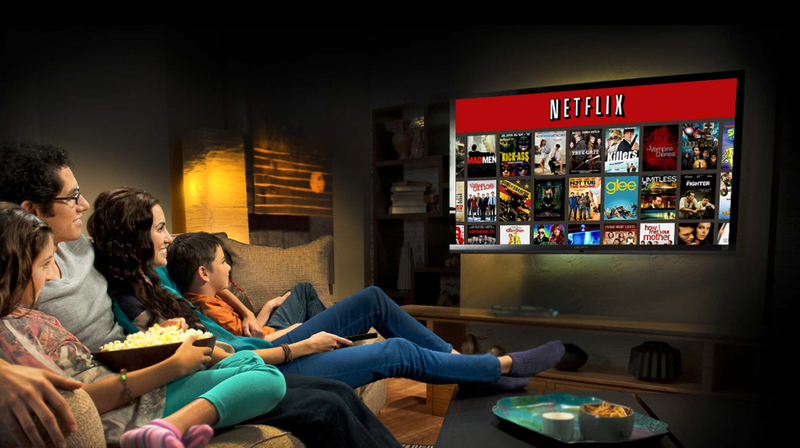 Netflix has grown to over 60 million subscribers, and, assuming every subscriber represents at least two people in an average household, that means 120 million people pay for Netflix. However, only 5.5 million of the 60 million Netflix subscribers use the DVD-by-mail service according to their First Quarter 2015 Earnings Letter. That is a huge fall in subscribers compared to 2010 when Netflix had 19.9 million DVD subscribers. If you need more proof that DVDs are doomed the slow death that VHS saw, look at the Simpsons. Fox, in April 2015, announced they will no longer release future seasons of the Simpsons on DVD. DVD sales overall were down 16% in 2014, but digital content was up 16% and is now within $20 million dollars of DVD revenue. While this may be bad news for Netflix fans, cord cutters stand to benefit in the long run as more content moves to digital distribution. Making DVDs is expensive, whereas digital distribution though services like Amazon and iTunes is fairly inexpensive compared to the high cost of making, shipping, and selling DVDs in a physical package. Hopefully, as the cost of digital distribution drops and revenues continue to increase, we will see more digital content become available. I’m a Netflix DVD-by-mail customer. I would switch to Netflix Digital Delivery in a heartbeat, but the selection is not as large for Digital Delivery as it is for DVDs. Ditto. Plus, streaming titles disappear from Nerflix while DVD titles remain available longer. A lot of what I want to watch is DVD only. I have a small, strict data cap that prevents me from abandoning Netflix’s DVD service. Without it my cordcutting experience would be greatly diminished.